Raffy is finally ready to tie the knot but is the feeling still mutual for Theo? 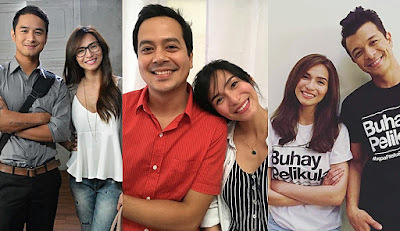 Catch 'Love You Two', Mondays to Fridays on GMA Telebabad right after Sahaya. The Romantic Comedy Queen is back! 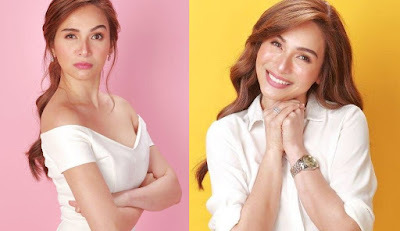 Catch the Ultimate Star Jennylyn Mercado in GMA Network's newest prime time offering 'Love You Two'. 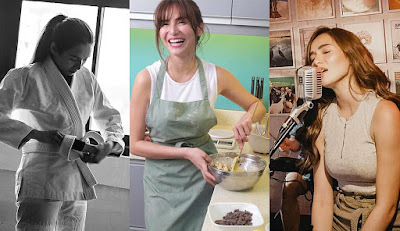 Jennylyn plays the role of 'Raffy Batungbakal'. 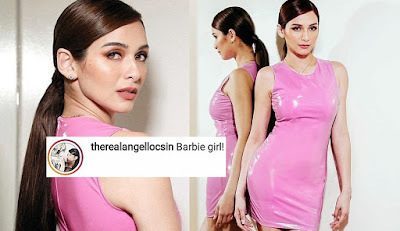 Get to know her more in the video below. 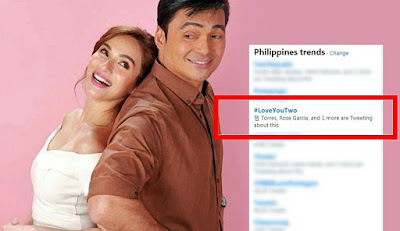 Directed by Irene Villamor, 'Love You Two' premieres this April 22 on GMA Telebabad.